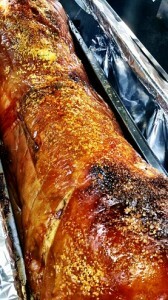 Here at hog roast Chester Le Street, we are proud of our roots and our traditional cooking style. Spit roasting a pig is a long-standing tradition that has been pleasing people for decades. This time-honoured cooking style, we feel, fits right into Chester-Le-Street and its long-established and rich history. 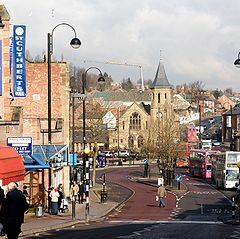 The history of this town dates back to the Roman times; it saw itself through the coal industry and is now an established market town. When it comes to catering for your event, we’re here to lend a helping hand and make your day run smoothly, without you having to worry about food. We cater for any event, so, whatever your plans, we’ve got it covered. Whether it’s a wedding, birthday party, anniversary celebrations or even a Christmas craft fair, you can trust us to be there for you, with the best quality food around. We source all of the food we serve locally; so not only will you be confident that you’re being served fresh food, but; by choosing us, you’ll also be helping us to support Chester Le Street’s rural community. Although we pride ourselves on serving the best hog roasts, we also have other menu’s on offer, so if a roast hog isn’t quite up your street, we can help you put a menu together to best suit your needs. We have a selection of menus on offer to suit your tastes and you can even customise your menu to make sure the catering for your event is truly your own and unique. When it comes to cooking the hog itself, here at hog roast Chester Le Street, we’ve got two machines in which to cook the meat, in two different styles. The first, and probably the most popular, is the traditional spit-roast style. The pig is held on the spit-roast above a dry heat, rotating to achieve even cooking results with a tender and crisp texture. The second method cooks the pig in a tray in an oven-like machine. This lets the hog cook within its own juices, ensuring a juicy and succulent roast that is bound to please your guests. Whichever cooking method you opt for, a hog roast is sure to impress your family and friends. Not only will the taste of the food put a smile on their faces, but the hog itself is bound to make an impact. A hog roast creates a spectacular centre piece for any party and provides a real talking point that is sure to break the ice when your guests get together. On the day of your event, you needn’t fret over organising the food, as we’ve got that in the bag too with our excellent service. Our fully trained chefs and catering staff will arrive bright and early to set up the hog roast and make sure everything is good to go when you and your guests arrive. Although we’re more than happy to offer our catering services; we know that sometimes, you’d prefer to run the show yourself, which is why we hire out our machines. 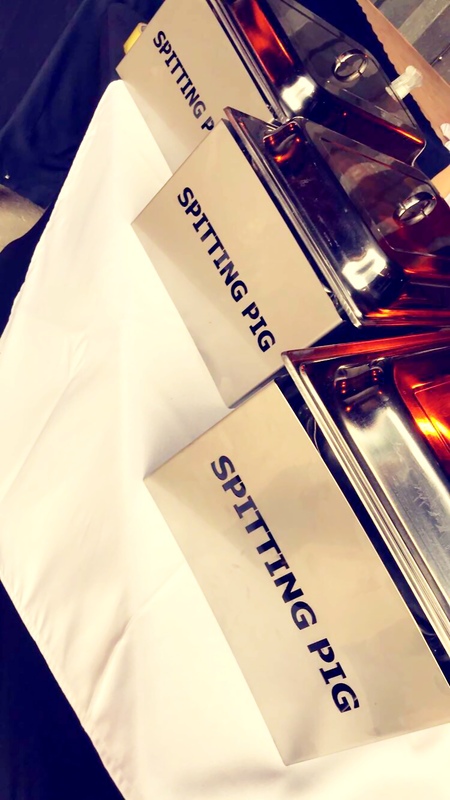 At hog roast hire Chester Le Street, you can hire either of our two styles of machine to suit your individual tastes… and you won’t have the hassle of fitting the machine in your car either. We’ll drop the hog roast machine at your chosen venue, and pick it up again once you’ve finished. We’ll also provide a gas bottle to get the fire started and the hog cooking in no time, and, if you’ve got a lot of food to prepare or even if a few extra guests have turned up, you can also purchase a secondary gas bottle to keep the food going all day. Whilst hiring the machines and cooking the food yourself can give you a little extra flexibility, it can be an effort to source a full hog yourself. But, worry not; we can help out with that too. You have the option to hire the machines with or without a hog, so; even when our staff at hog roast hire Chester Le Street aren’t there, we’ll still do what we can to make your big day run that little bit smoother and easier for you. We’re proud to offer a selection of options when it comes to catering for your event, which is why we believe that hog roast Chester Le Street is the way to go when it comes to delicious food, sublime service and, most importantly, having a great time with your nearest and dearest.